Vladimir: We're waiting for Godot. Boy: (in a rush). Mr. Godot told me to tell you he won't come this evening but surely tomorrow. Vladimir: You work for Mr. Godot? Vladimir: What do you do? Boy: I mind the goats, sir. Vladimir: Is he good to you? Vladimir: He doesn't beat you? Boy: No, sir, not me. Vladimir: Whom does he beat? Boy: He beats my brother, sir. Vladimir: Ah, you have a brother? Vladimir: What does he do? Boy: He minds the sheep, sir. Vladimir: And why doesn't he beat you? Boy: I don't know, sir. Vladimir: He must be fond of you. In Act II, Vladimir explicitly boasts, “We have kept our appointment, and that's an end to that. We are not saints, but we have kept our appointment. 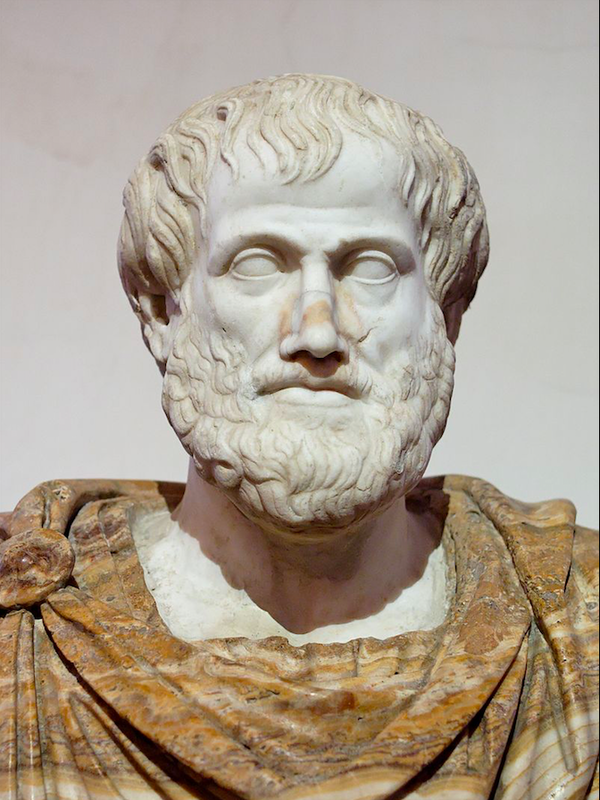 How many people can boast as much?” From some of the lines that they speak, it seems that Vladimir may have the potential to be a thinker and Estragon could have been a poet, but while they wait for Godot, their energies and passions are ebbing and they are decaying at a physical and psychological level. 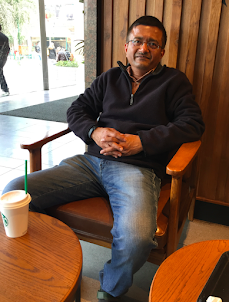 But they keep waiting for Godot because it gives them something to do. The waiting brings some kind of a meaning to their life. 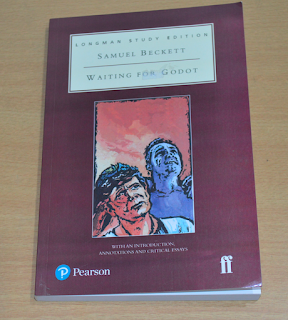 Till the end of the play, the status of Godot remains uncertain, implying that the identity of Godot is not as important as the act of waiting for him. 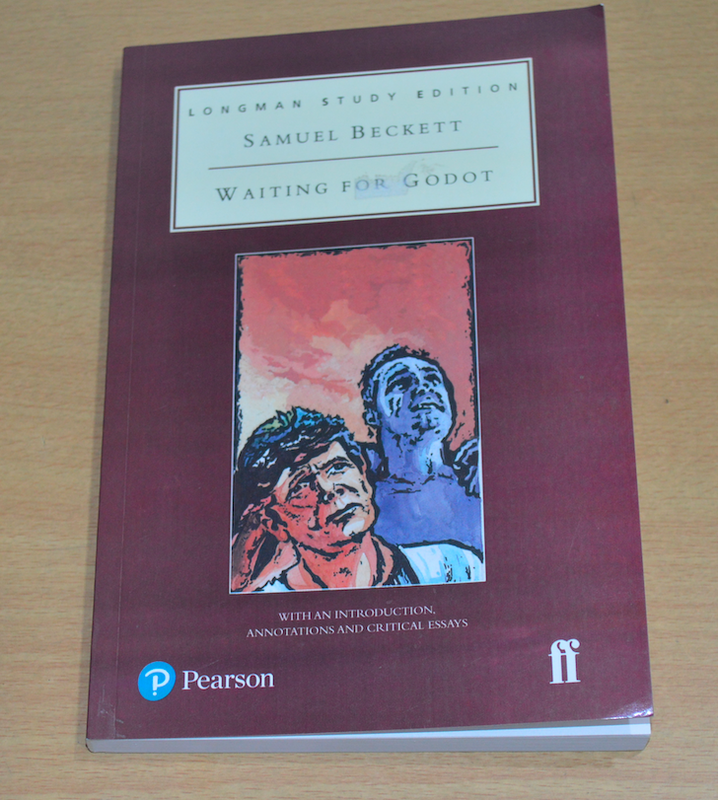 Perhaps Vladimir and Estragon have imagined Godot so that they may wait for him. In the final lines of the play, they are thinking of hanging themselves but they can’t because they don’t have a rope.